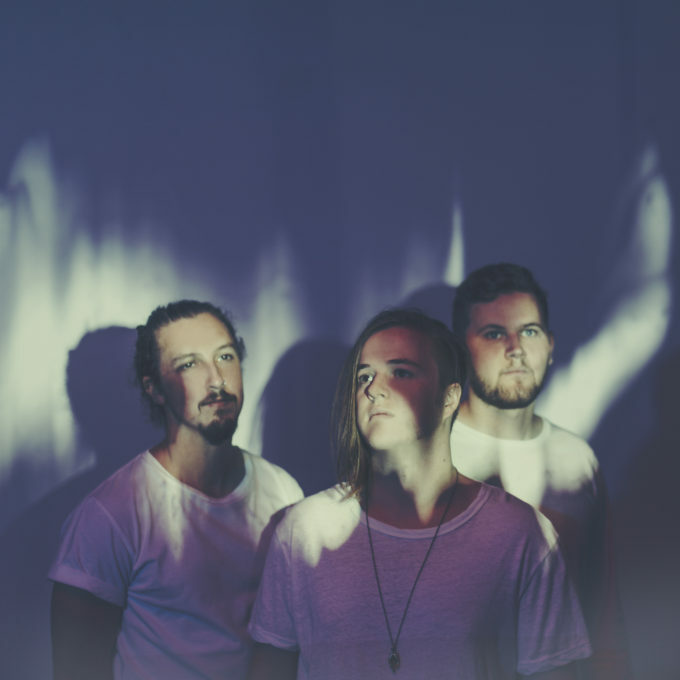 Canberra natives Safia have announced the addition of a new Brisbane show to their national tour. The trip around the country kicks off tonight with a performance for their hometown fans at UC Refectory, with sold out shows in Sydney, Brisbane and Hobart in coming weeks. Now, in addition to their recently-announced extra Sydney show (November 18 at the Enmore for the slow ones), the boys will now play a second and final Brisbane show at The Tivoli on Thursday November 17.